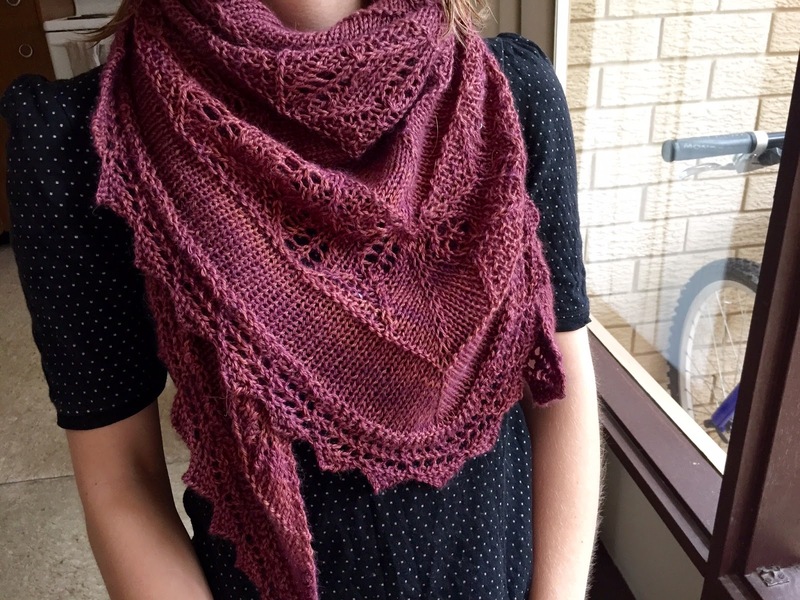 Shop Opening - Cutieful Yarns! Things have been quiet here on the ol' blog, and that's because I've been dyeing yarn! I would love to welcome you to my new Etsy shop, Cutieful Yarns! I am opening the shop today, the 1st of February, at 8pmAEST. Vanilla toe-up socks - the beginning of my sock journey! 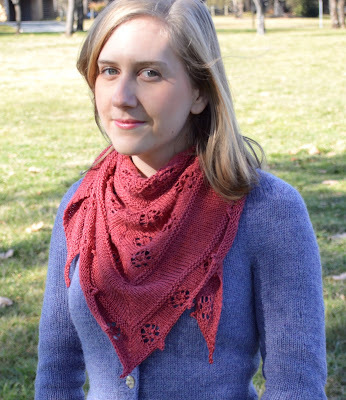 Rose Garden Shawl pattern - now available! 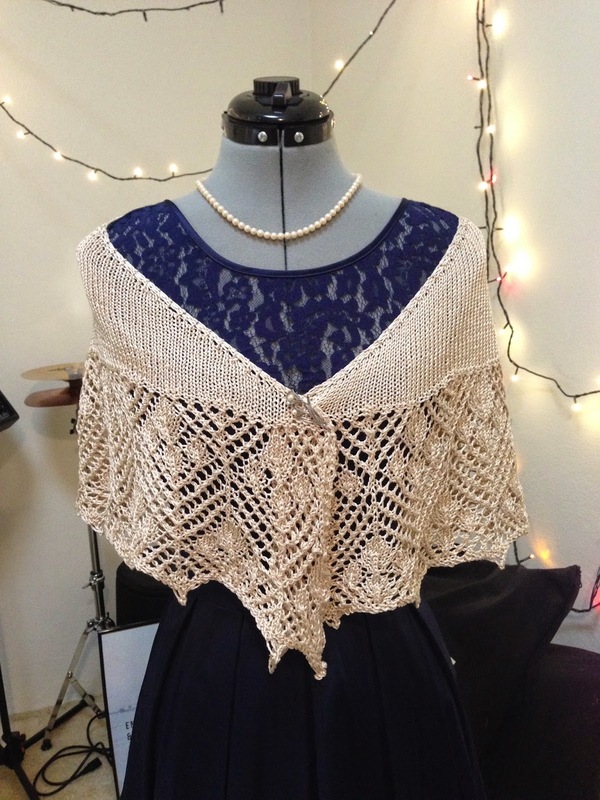 Christina's Craft Knitting Catchup - The reboot!